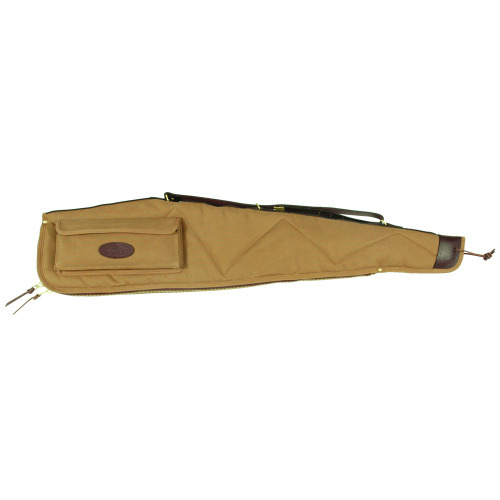 40", 42", 44", 46", 48", 50"
Q: What is the difference between the signature series gun cases and the Alaskan series gun cases (looking at both shotgun and scoped rifle)? 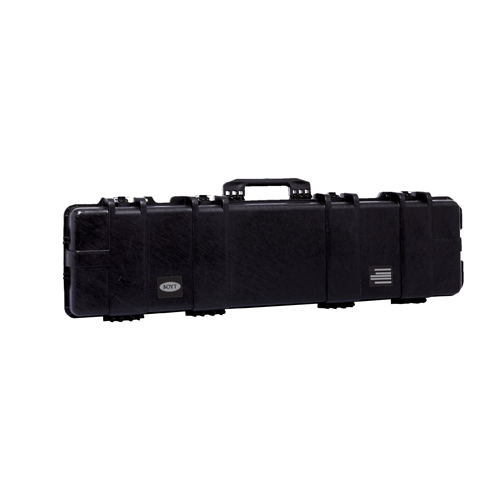 A: The Signature Series Cases have a leather handle/sling and leather spine, where the Alaskan Series Cases have a web handle/sling and web spine. 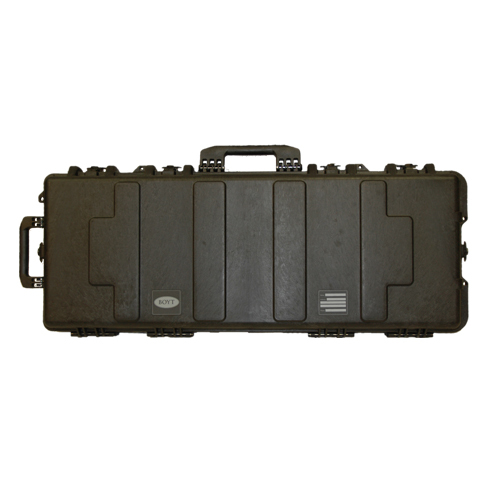 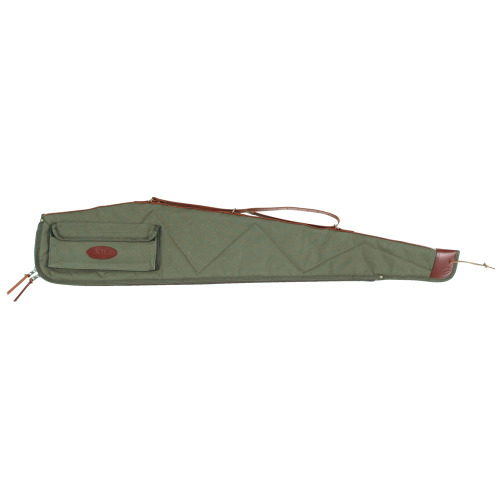 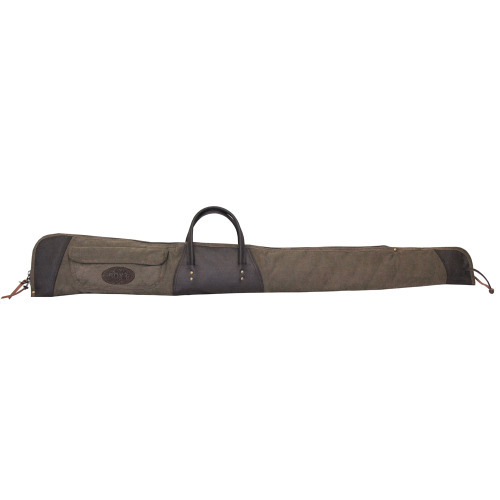 Q: What are the internal dimensions of the Signature series scoped rifle cases. 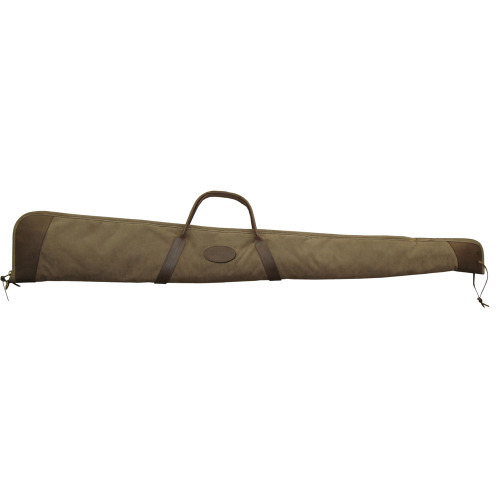 My rifle is 46” in length.